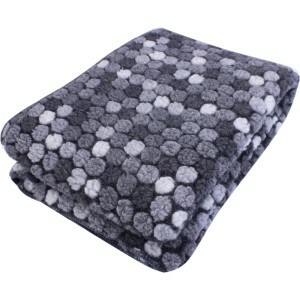 Cushions, Covers, Bedspreads all for the comfort of your cottage! 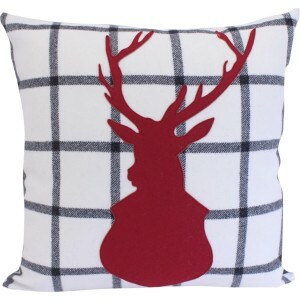 Cushions and plaids, nothing's better to bring an original and mountainous touch at your inside decoration. 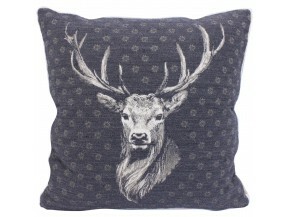 To put on your sofa, in "final touch" on your bed, a cushion with mountainous theme or plaids with stag and modern style.